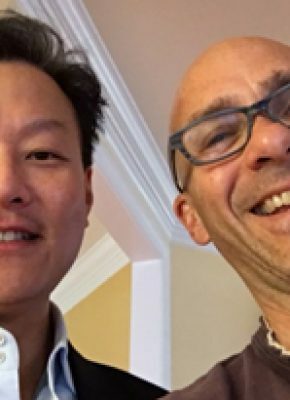 James Kim is a 20-year veteran of the compensation consulting industry, an industry that primarily deals with pay design for the top officers within companies. As Managing Director & Head of the SF office for Frederic W. Cook & Co., James serves as a beacon to others within his firm – and for his clients. James is a music lover – a violinist who also brings passion to his day job.